Fed up with having to give all your ‘best stuff’ away for free? 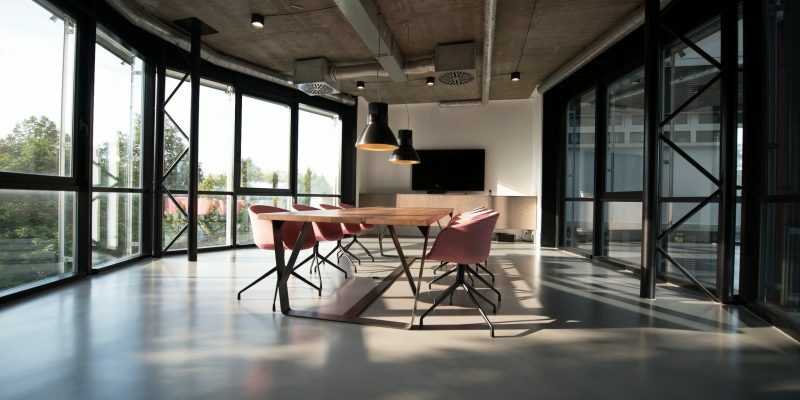 Feeling frustrated that ‘no one’ will pay you? You’re doing everything the biz-gurus tell you to, but that sales page swipe file just hasn’t brought in the goods? And if you’re really honest with yourself, sometimes you secretly feel like a failure because people just aren’t buying from you? But it doesn’t have to be that way! 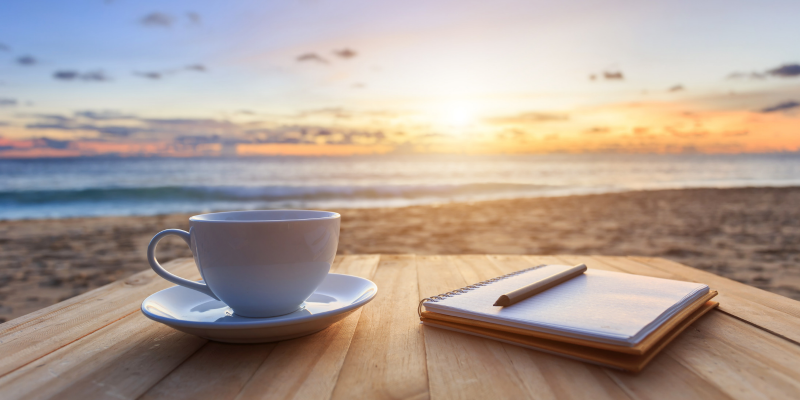 There’s nothing ‘wrong’ with you and what you’re offering brings value to the world. 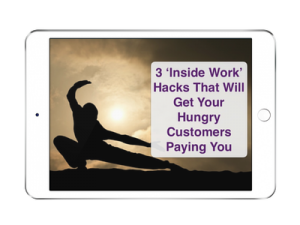 But there are some ‘inside work’ tweaks that could really help. Here are 5 reasons why even hungry customers are keeping their credit cards tightly tucked up in their wallets – and it might not be what you think. 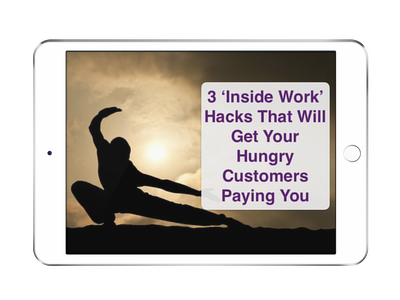 5 Reasons why even hungry customers won’t pay you? Get your copy from your favourite book store or the big book store in the sky. ISBN: 9781-908854-797 – here’s the Amazon link. 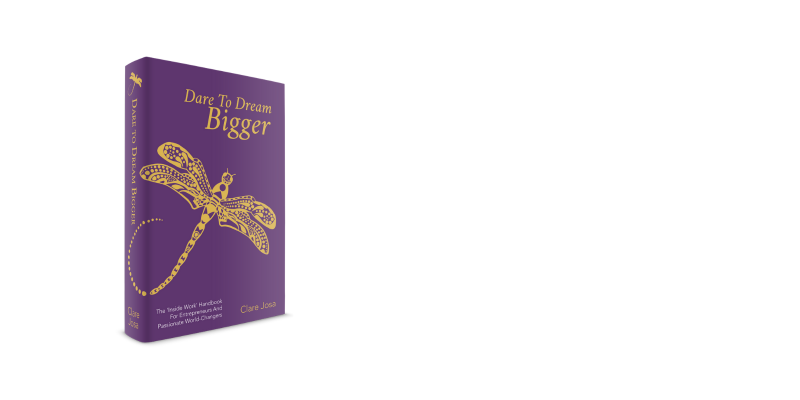 Or order a signed copy direct from the lovely author 🙂 www.DareToDreamBiggerHandbook.com and get instant access to download the PDF version, as my gift. Make sure you check out the sections on clarity, confidence and credility, which I mentioned in the podcast today. It's like virtual mentoring. And all these strategies cost nothing to implement. 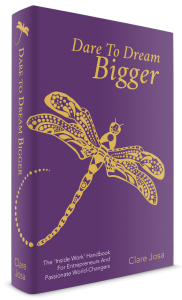 And you'll get my weekly-ish Dare To Dream Bigger newsletter, as my gift. To view online, click on the button. To download to your phone / tablet / laptop / computer, right click and choose ‘save as’ or ‘download’, depending on your browser. What were some of your ‘becauses’? Which out-of-date beliefs and actions have been keeping you stuck on this? And what first step could you take to move you towards your dreams today? Know anyone else who might be wanting to know how to get their hungry customers to pay them? Who is fed up with giving it all away for free? Please share this episode far and wide on social media, especially where any fellow passionate world-changers might be hanging out!